Heat Check Gaming (3-5) upset Jazz Gaming (5-3) in a heated, one-sided affair, winning Saturday’s final game 80-54. Very rarely is a game decided before it even begins, but that was the case on Saturday when Jazz Gaming small forward Tifeworld dismissed his opposition in a pre-game interview, lighting a fire under Heat Check Gaming before Miami Gaming lit up the court. While the game started off reserved from both sides, it didn’t take long for the fireworks to fly as Heat Check Gaming built its substantial lead off the back of a 22-1 run which lasted through parts of the first quarter and most of the second quarter. That allowed Miami Gaming to end the half with a 35-24 lead, but it didn’t get any better from there. Throughout every made basket or forced turnover, all five members of Heat Check Gaming would emphatically let Jazz Gaming know they were not thrilled with the aforementioned slights, as the 11-point lead ballooned out of control. As Miami’s confidence began to build, so did the deficit as Heat Check Gaming would end the contest on a whopping 73-39 run. Heat Check Gaming can thank their two big men – Hotshot and 24K Dropoff – for the majority of the team’s points. The No. 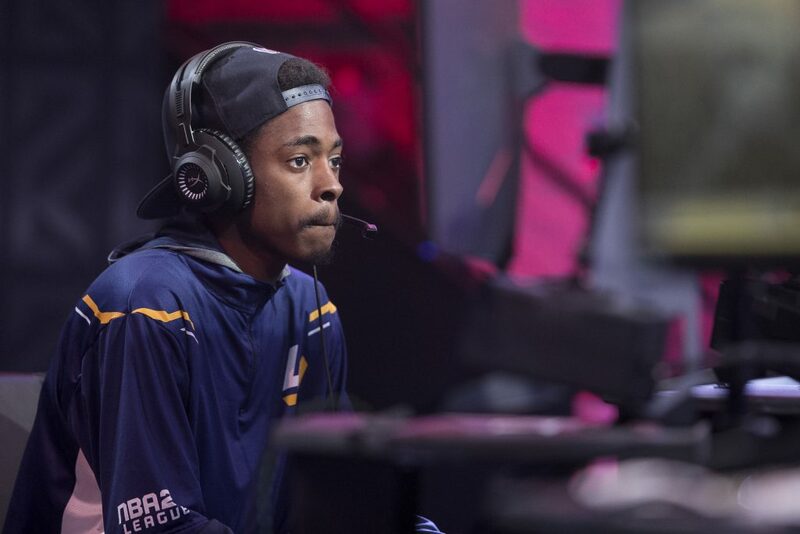 3 scorer in the NBA 2K League, Hotshot, built upon his 23 points-per-game average, nearly earning a triple-double with 36 points, 14 rebounds and eight assists while 24K Dropoff finished with the second most points in the lobby (18). Heat Check Gaming will get one last opportunity to vault up the standings prior to THE TICKET when they face Celtics Crossover Gaming on Friday, while Jazz Gaming will hope to erase this difficult loss when they take on Magic Gaming to conclude Week 8.